The proposal, which is designed to prevent and reduce the impact of certain plastic products on the environment, in particular the marine environment, sets a number of different policy measures to tackle these problematic single-use products, ranging from bans and reduction efforts to labelling and extended producer responsibility schemes. • A requirement to achieve ‘significant’ reductions in the consumption of plastic food containers and cups within six years, through measures such as national consumption reduction targets, minimum reusable packaging targets, or ensuring that such items are not provided free of charge. 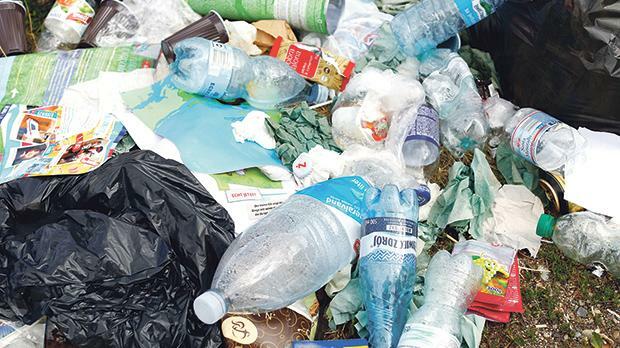 • The introduction of Extended Producer Responsibility schemes for waste fishing gear, cigarette butts, beverage containers including lids and caps, food containers, lightweight plastic bags and wet wipes, among others. However, De Giovanni added that “unfortunately, the legislation fails to set specific EU-wide reduction targets for food containers and beverage cups, at least not before 2027. We believe that it is vital to shorten this time period to three years after transposition, rather than six”.